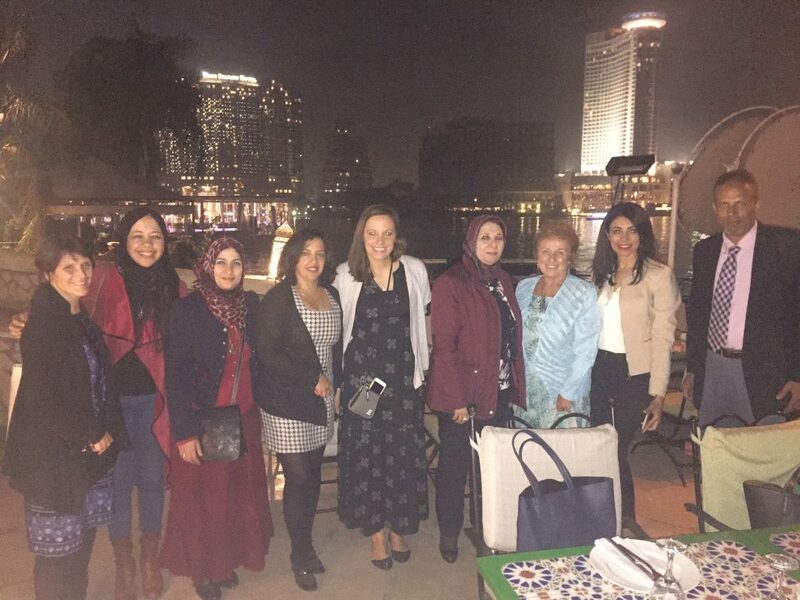 Integration Charter School’s Vice President of Academic Affairs, Evelyn Finn, visited Cairo, Egypt last week to help select the 10 teachers from Egypt who will come to the United States to teach next year. Sponsored by the Teachers of Critical Language Support Program (TCLP) through the US State Department and in coordination with the US Embassy and Egyptian Ministry of Education, Ms. Finn was a part of one of two teams of evaluators which both included a United States Principal, representatives from the Ministry of Education, US Embassy, and Egyptian exchange teachers who have previously participated in the program. Of the trip, Finn says, “On several levels, it was entering a world that I never knew existed,” and she is incredibly grateful for the experience of a lifetime. 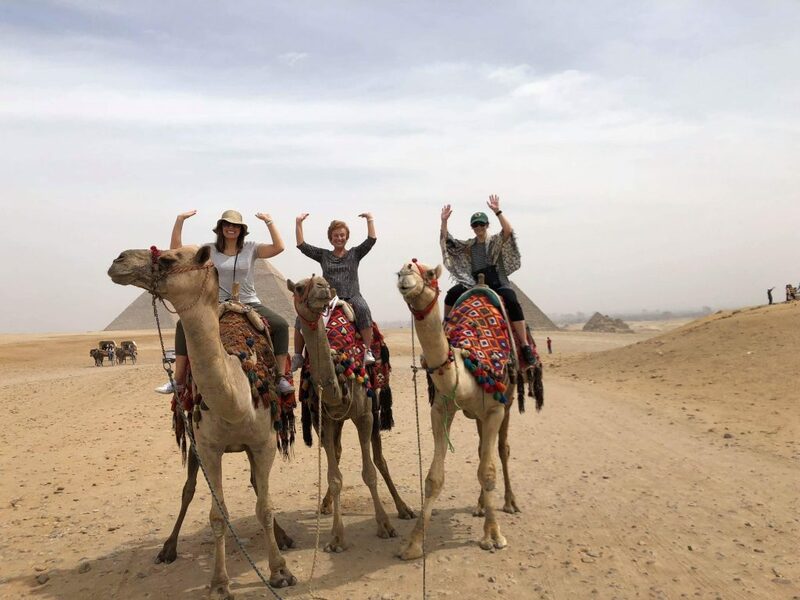 While sightseeing, Finn and colleagues had the opportunity to tour the Pyramids, ride camels, indulge in Egyptian cuisine and fully experience the culture surrounding them. Additionally, Finn adds, “The best educational moment was when the Chief Minister of Education invited me to her house for dinner,” while her favorite personal experience was crawling into the pyramids. Lavelle Prep is currently in it’s third year of partnership with TCLP, proudly offering Arabic instruction to high school students through the exchange program. It has been an invaluable addition to our instructional program, as well as our school culture.